Want your evening to be filled with excitement and tension combined with relaxation and mental rest from everyday issues, want to spend the whole night absorbing freedom and don’t know a single place where it can be grasped? The alternative way out can be spending your time in a casino. 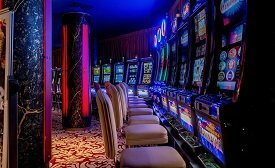 Although the network of casinos in Belarus is not so wide and you can’t just pop into the door and find yourself in a casino like in Las Vegas or Monte Carlo you can enjoy the game in truly Majestic and Royal casinos in Minsk, the largest and most populated city in Belarus. 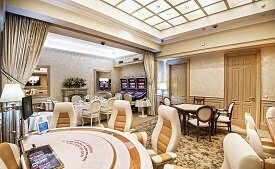 If you are a gambling games lover, good at concealing a trump card up your sleeve or want to hit the jackpot, casinos in Minsk are at your disposal. In spite of the fact that the legislation on setting up and running gambling business in Belarus is rather a strict one (only four forms of gambling are lawful) such international casino companies as Storm International managed to enter the Belarussian casino marker and flourish on it. 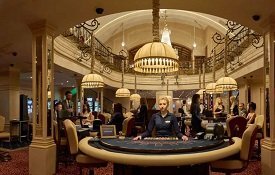 Casinos in Belarus are legal and nowadays are becoming a major tourists’ attraction. 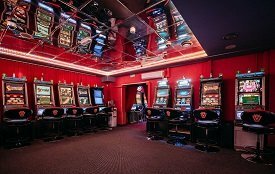 Unlike many American casinos situated in the middle of nowhere, best casinos in Minsk are located in the downtown which means that they are easily accessible. 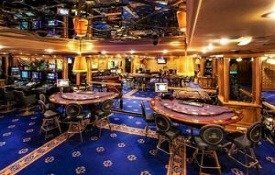 Casinos in Belarus range in two types: high-end and luxurious on the one hand and friendly to average wallet on the other one, so everyone who want to play poker in Minsk or other cities and towns can easily do it. Some casinos work 24/7 and some are operational only at night so you need to make sure that the casino of your destination is open. 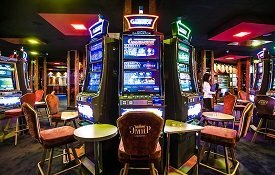 There are a lot of casinos in Minsk that are located inside the top hotels, which is extremely convenient for tourists and visitors. 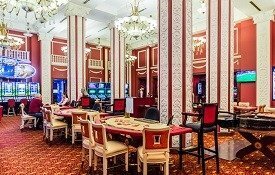 You can play poker in Minsk’s casinos enjoying its different varieties such as Russian Poker, American Roulette, Bony Dolls, Texas Hold’em, Blackjack and others. Belarus is considered to be an enormously favorable country for playing gambling games as the bets vary from table to table. Keeping in mind that the exchange rates are rather high and Belarus is a visa-free state to more than 80 countries makes it even more luring for gamblers to experience both the joy of the game and the stay at a welcoming price.